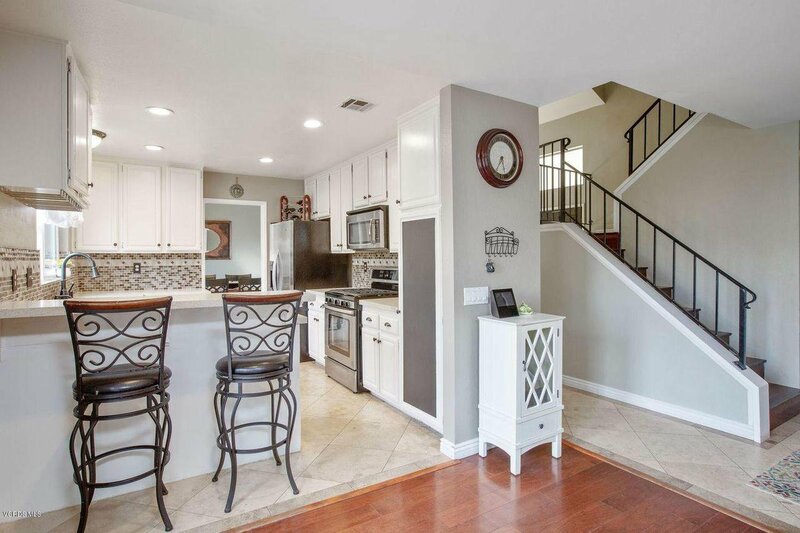 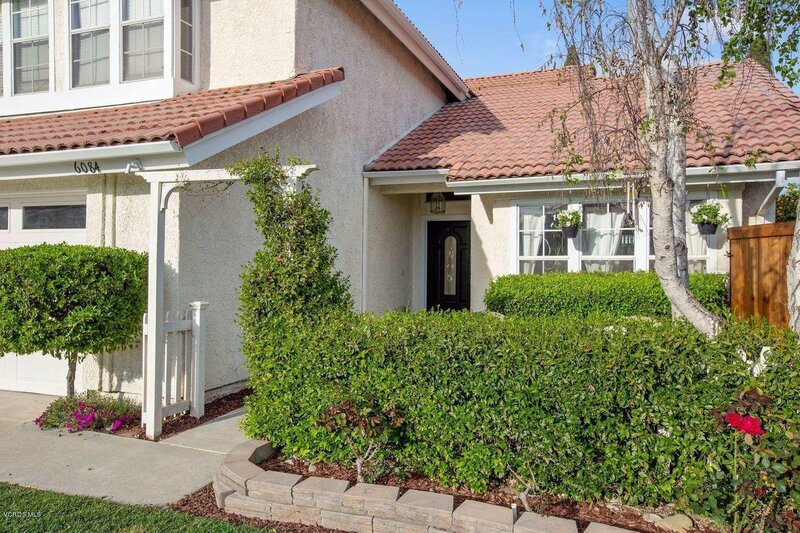 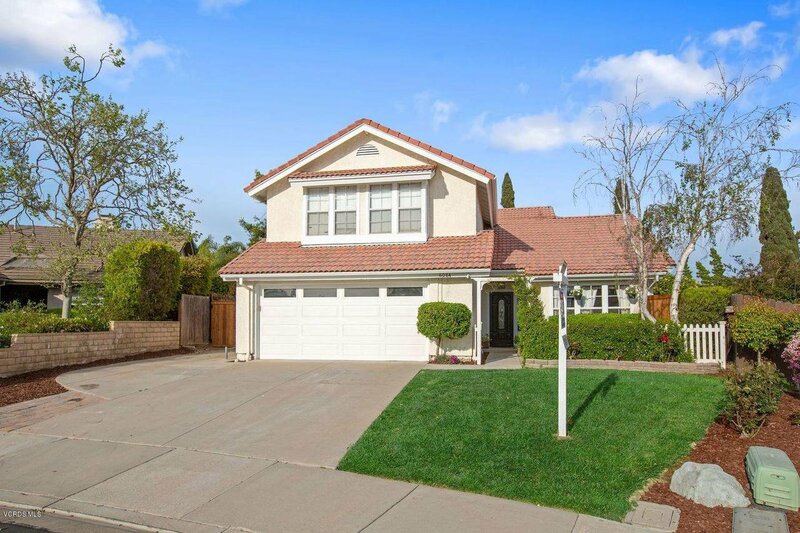 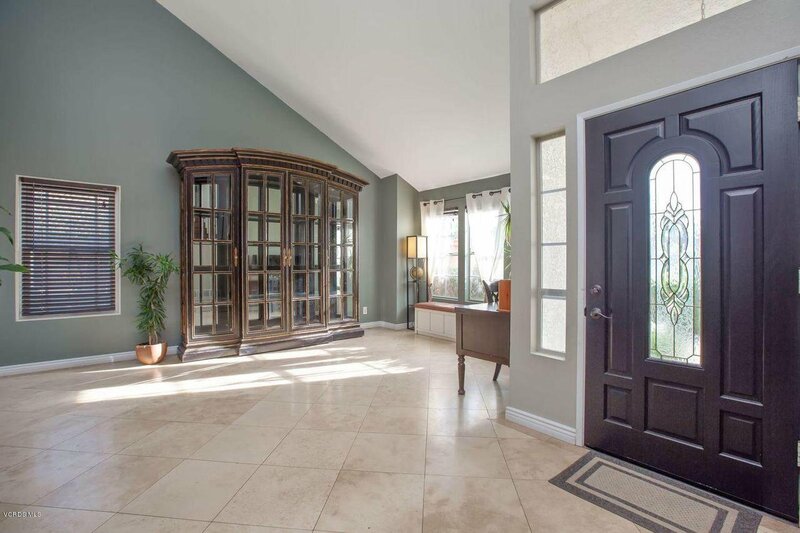 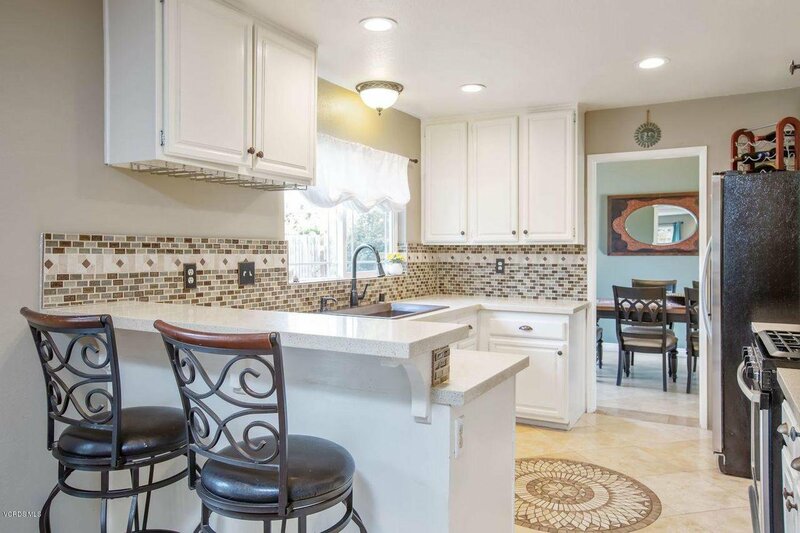 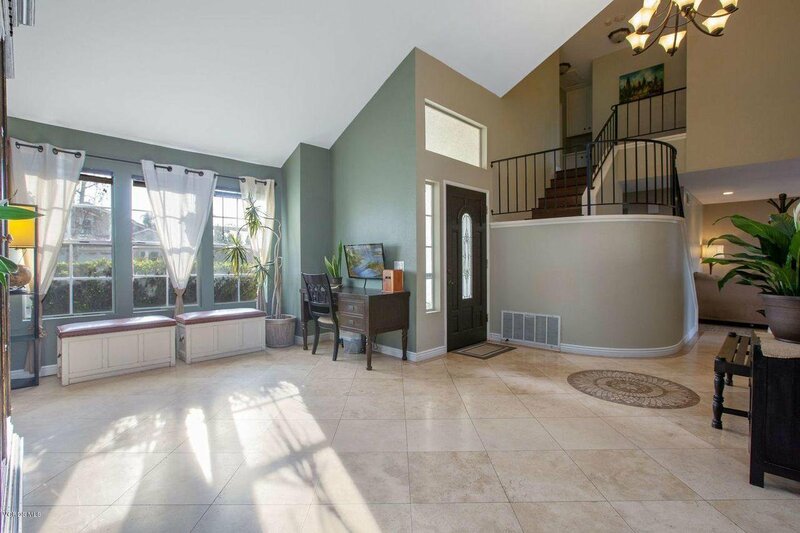 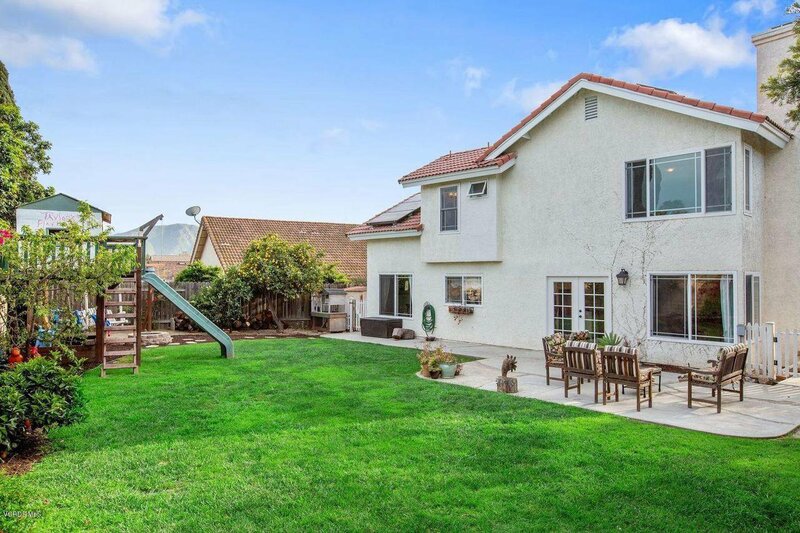 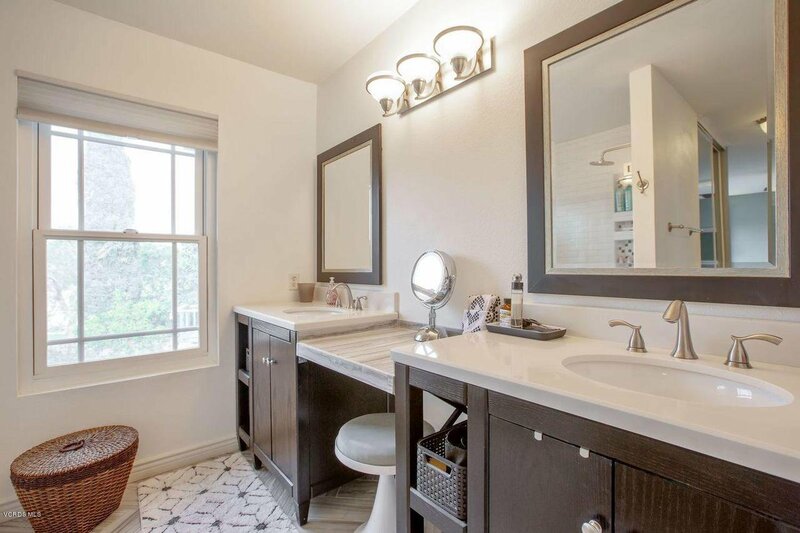 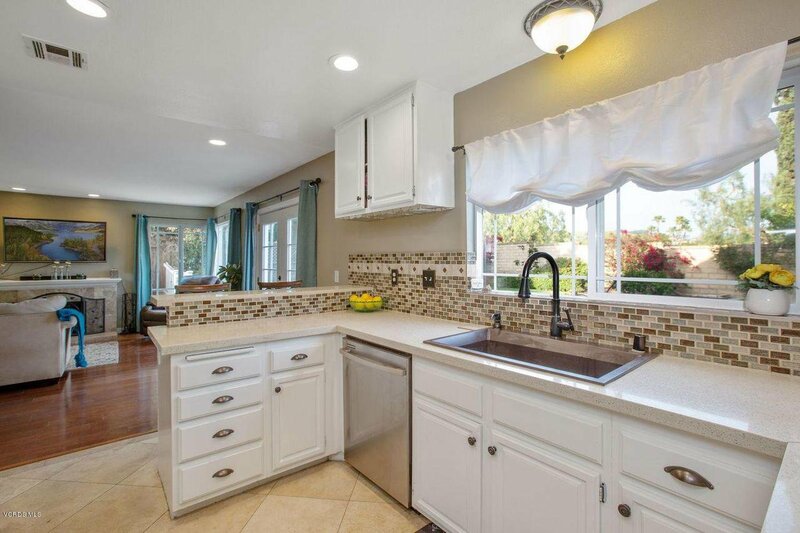 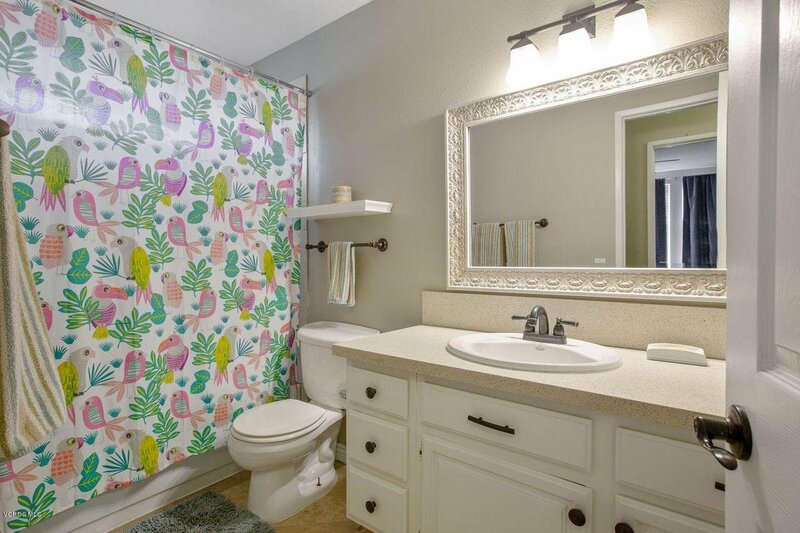 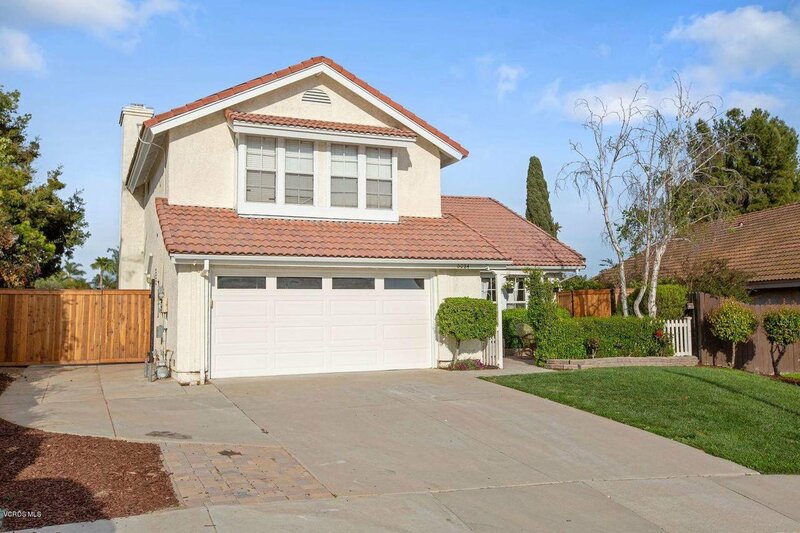 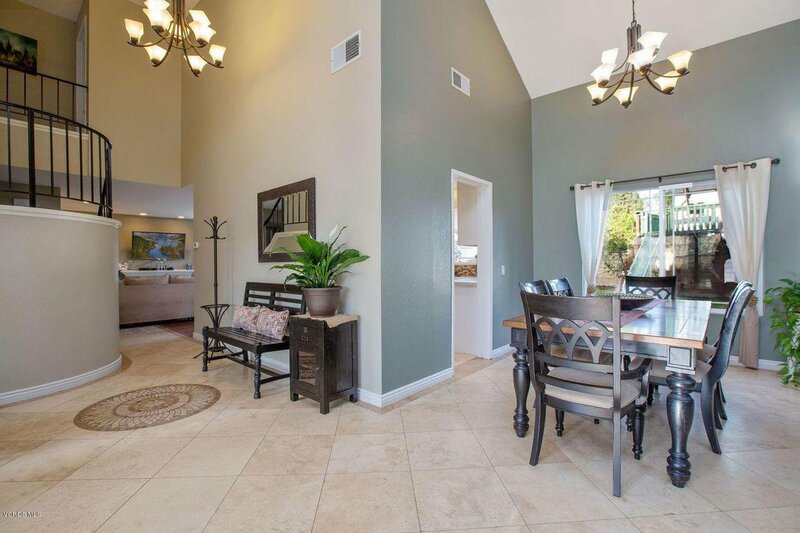 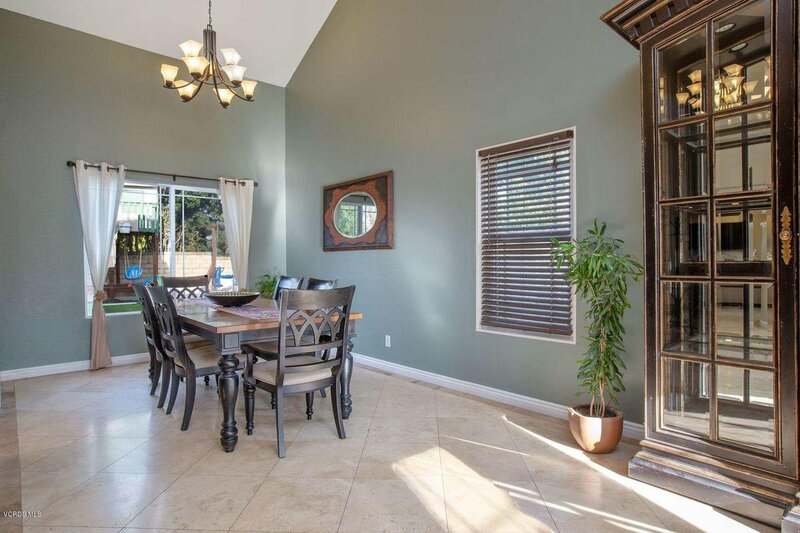 You'll love this 3 bedroom 2.5 bath home, located blocks from Los Colinas Middle School, Mission Oaks park, Tierra Linda Elementary and many other amenities. 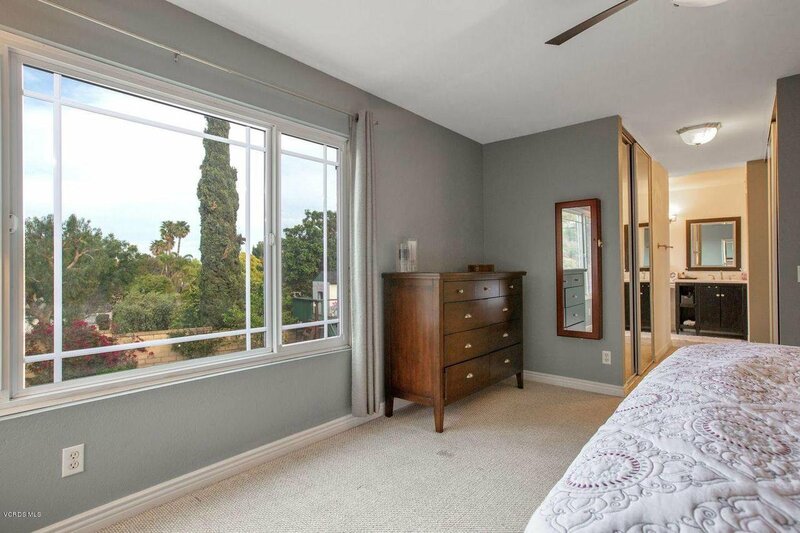 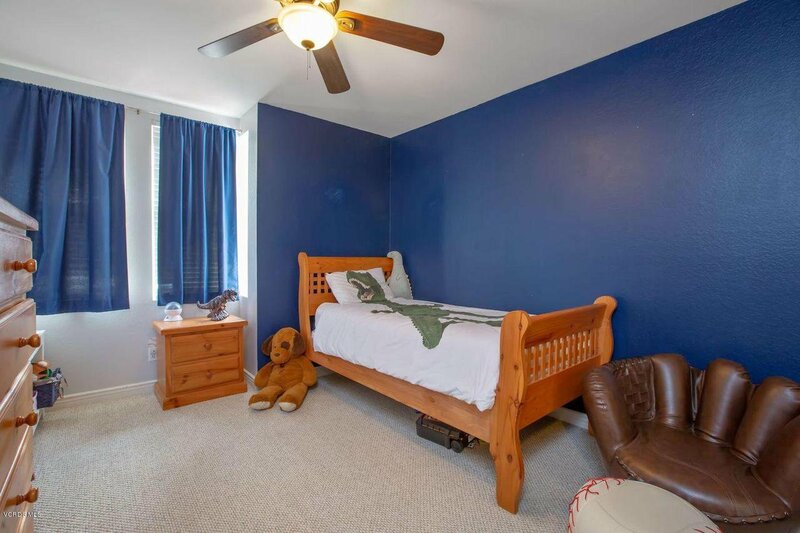 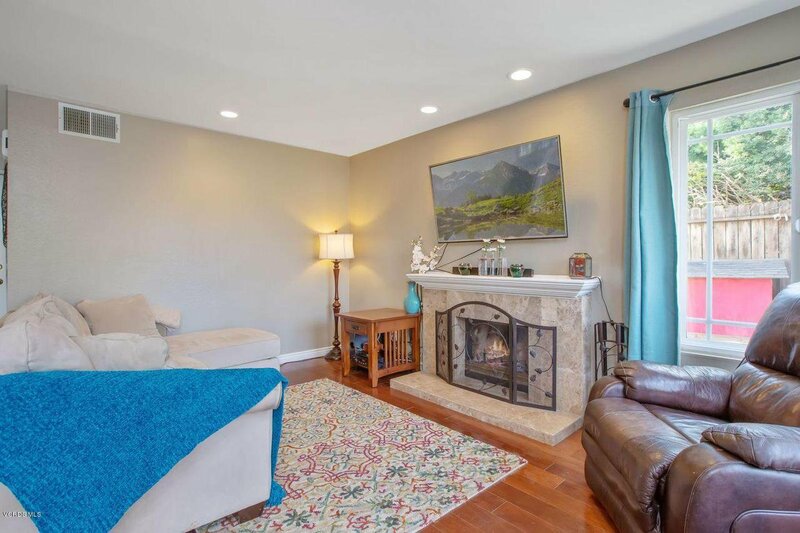 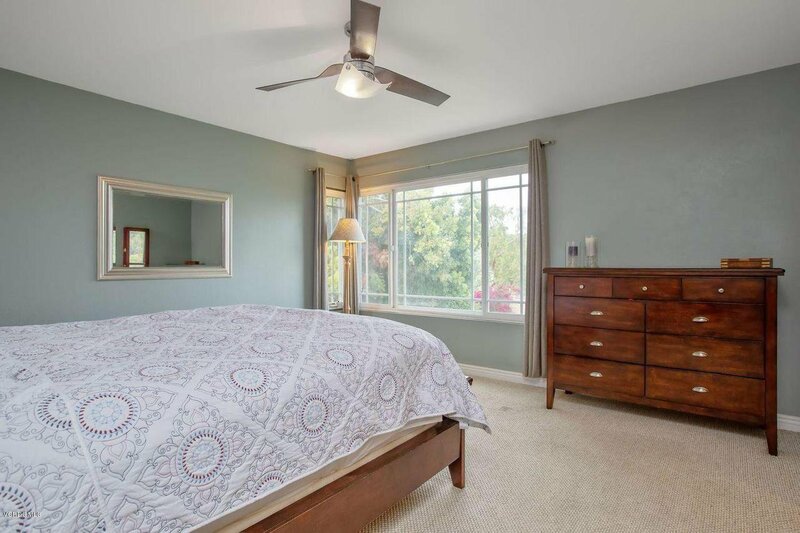 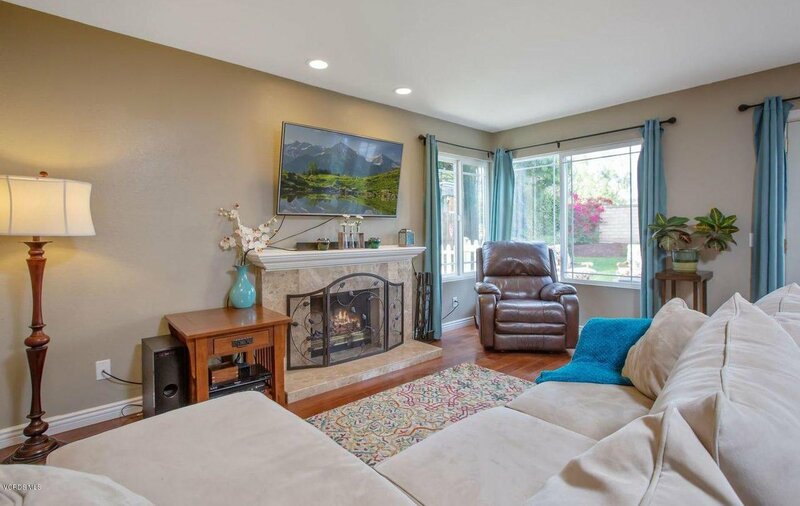 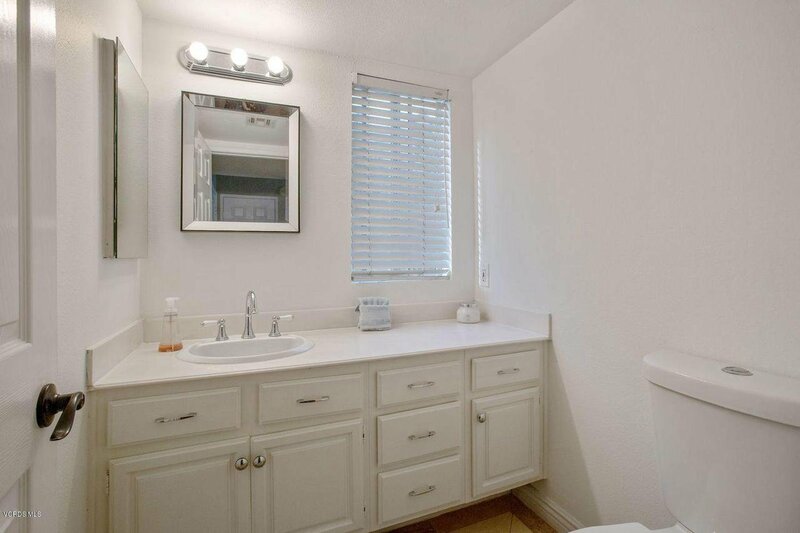 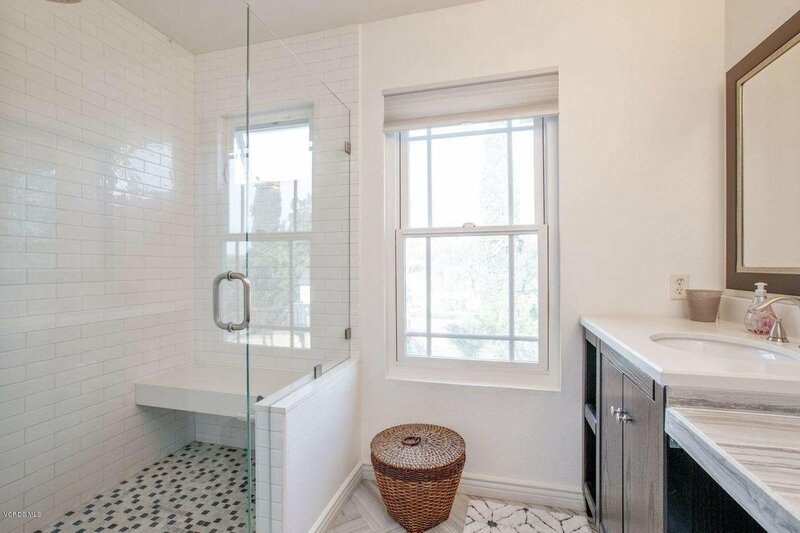 This charming two story home offers Mountain views out the master bedroom and newly remodeled master bathroom. 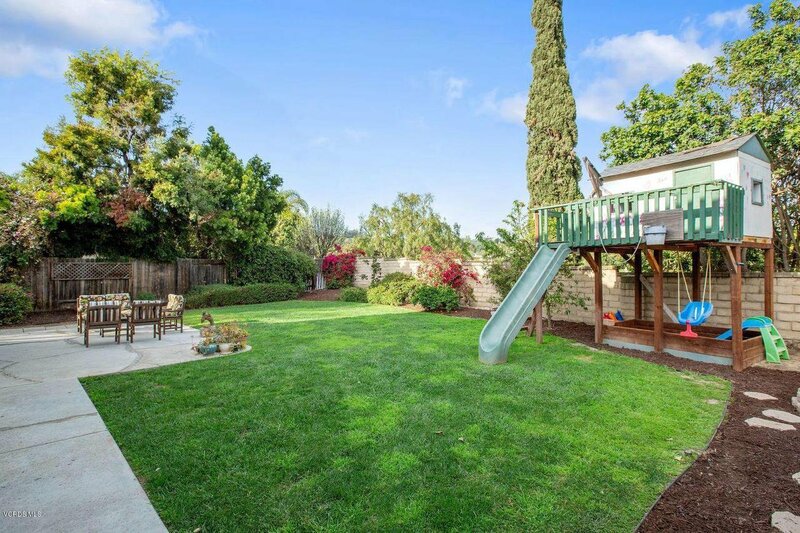 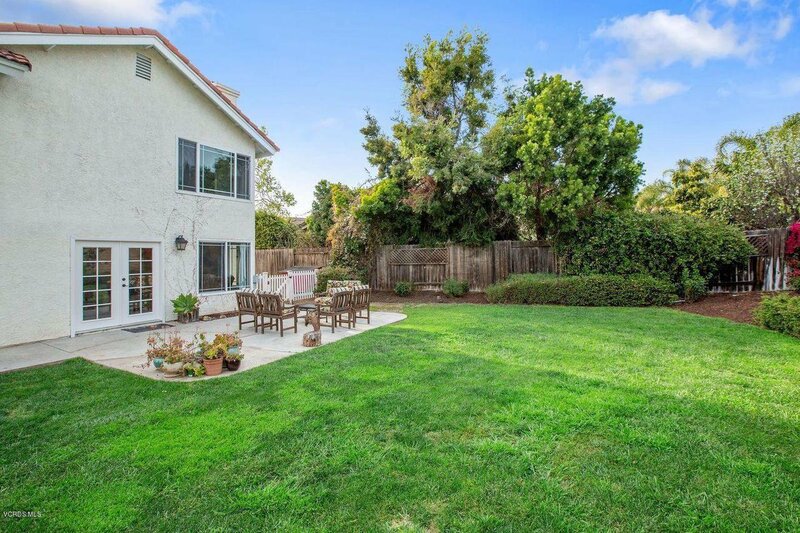 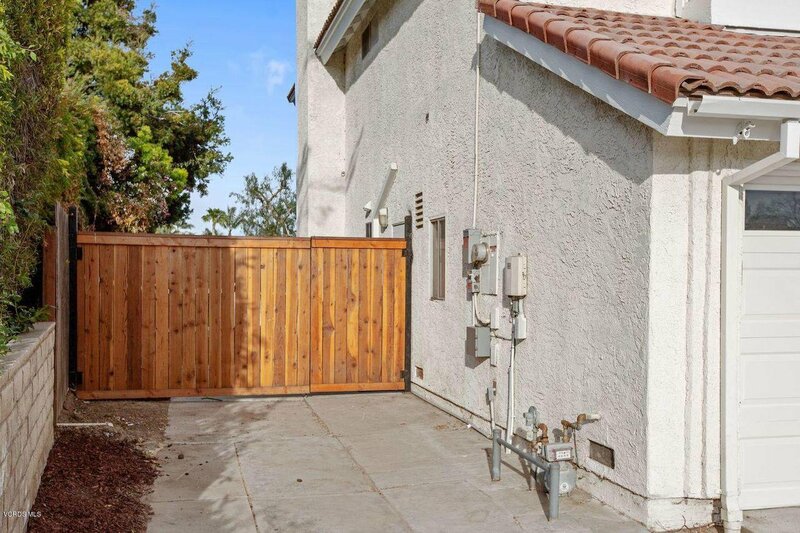 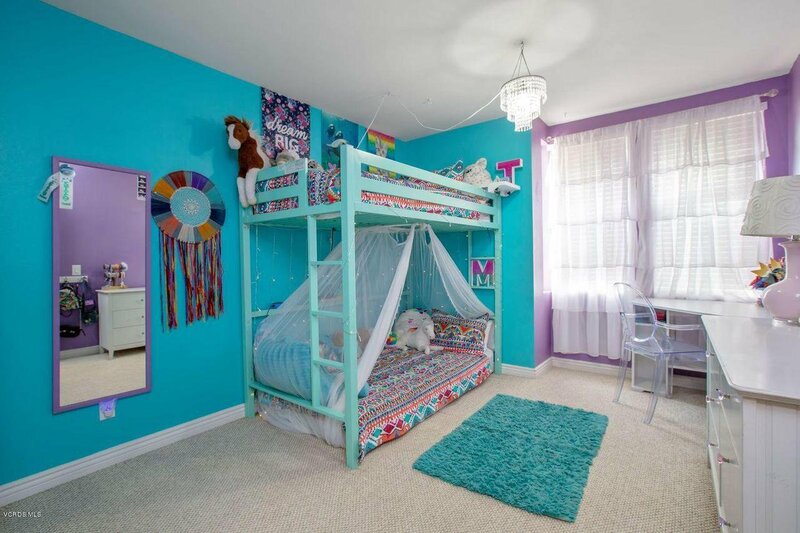 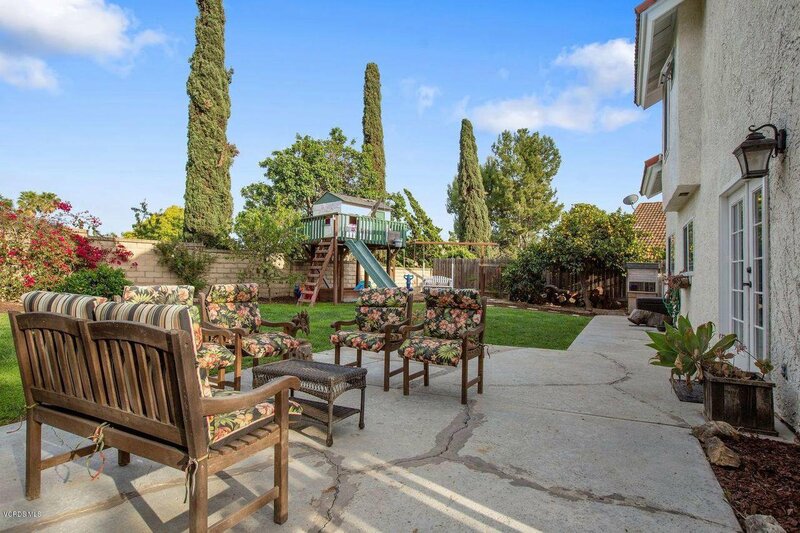 The downstairs encompasses entertaining possibilities into the large back yard. 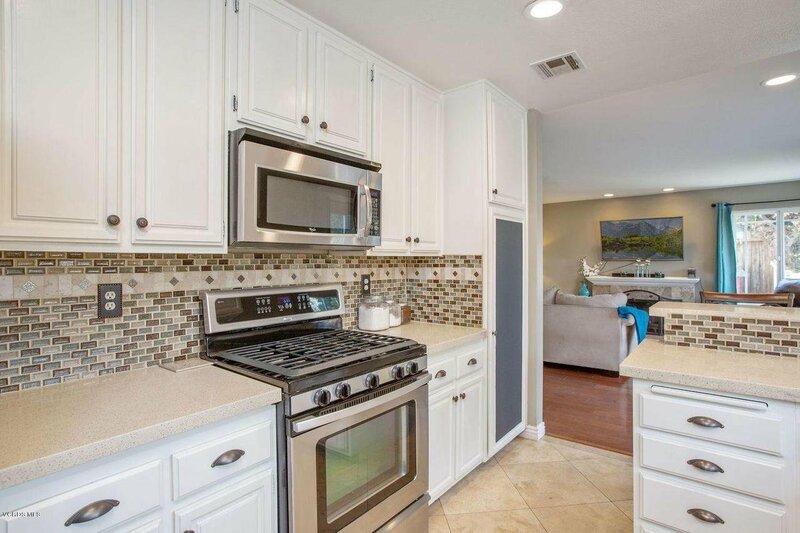 RV access, leased solar panels, AC, wood floors and SO MUCH MORE awaits you in your new home!